Infertility assessment explained. 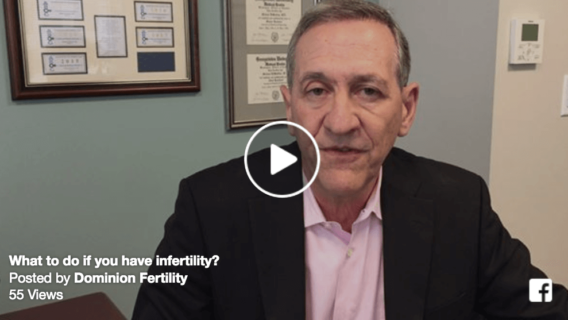 What to do if you have infertility? 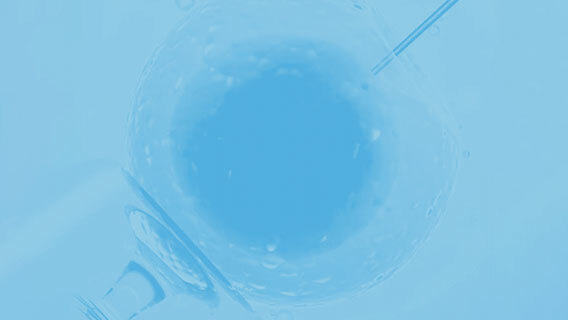 How Would I Know When to Pursue More Advanced Fertility Treatments? 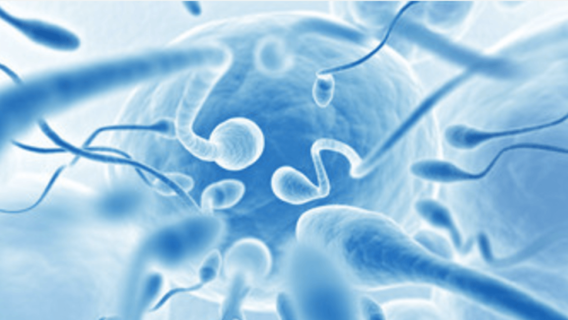 Who Should Evaluate the Infertile Couple? Do I Need to See a Reproductive Endocrinologist?